Welcome to Urban Hardwood Floors. 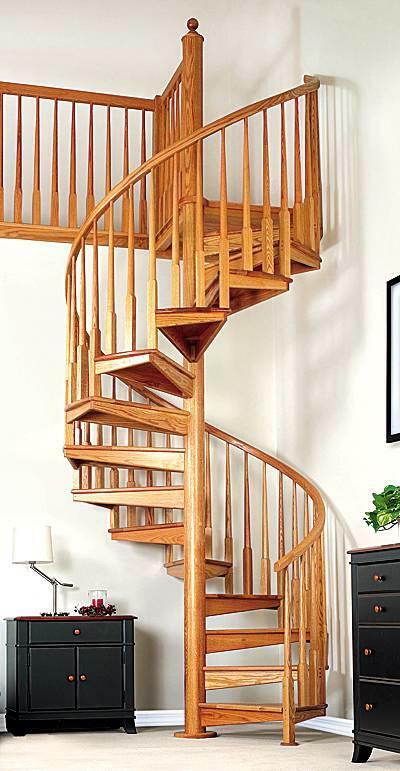 We specialize in Wood Stairs and Wooden Banisters, serving the Hays Region. We Build Elegant Stair Banisters for the Stairway of your Home. 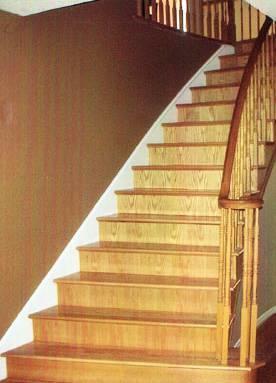 Providing a complete material and labor Stair package. 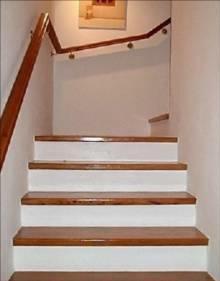 offering individual emphasis and highlight to the home's decor. 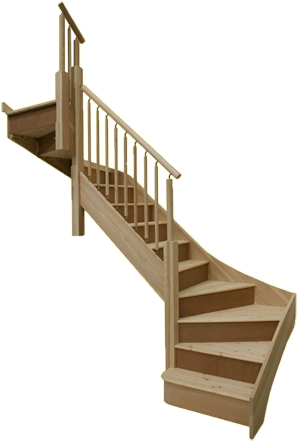 Every stair project is handled with care, keeping your vision for your staircase in mind We do not depend on sub-contractors or hire temporary workers. 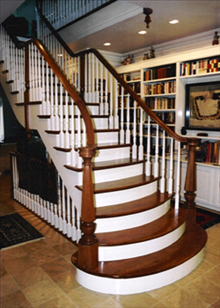 As a result, you are guaranteed a premium quality product in your home. 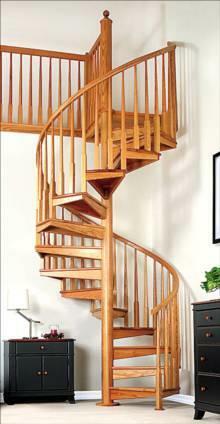 Urban Hardwood Floors delivers a superior quality stair product, in a fraction of the time needed by others. Urban Hardwood Floors remains focused on customer satisfaction through its craftsmanship. Out attenton to detail and professionalism will make you seel good about your choice. All our technicians are commited to your satisfaction.